The first quarter of the Chinese Year of the Dog is passing and you may have already given up on your intentions for this astrological cycle. While the Dog has been quiet but restless, this month he begins to bark! Renew your commitment to completing old projects. Be vigilant with creating peace. Be financially respectful. Put down the potato chips. This and the next two months will set in motion a situation that will be present in your life for several years to come. Read RADIANT IN ALL REALMS every day or as often as you can. Spray your home with the complete Clean House Spritz as often as you can. Keep yourself grounded and present. And kind. A blessing may look like a curse, a curse may look like a blessing. 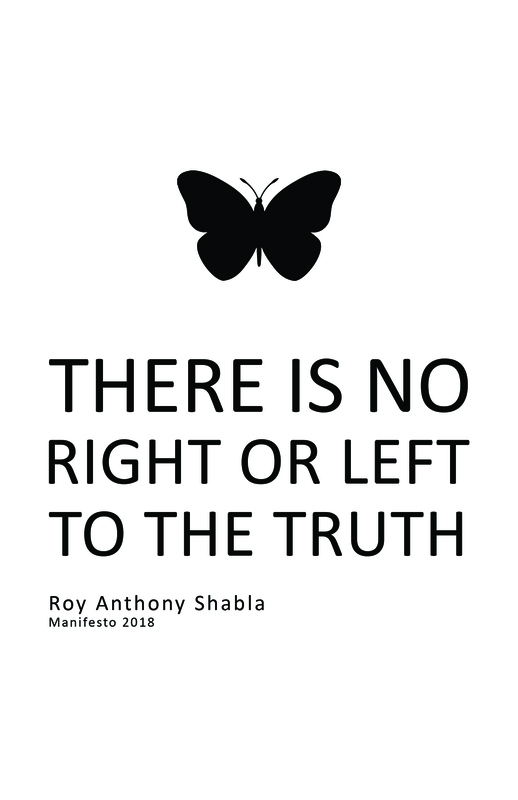 There is no right or left to the truth. If you have not read my last book, open table, a collection of Zen Buddhist koans updated for the Western student, order it now. It is something to examine over a period of time, it will release the constrictions of your mind. The challenges coming need your clarity and determination. The spiritual remedy blessthebody.com Bright Brain will help keep you mentally flexible. Use it every morning and throughout the day.